ST. GEORGE – With local officials outraged, and fear and confusion in the air about proposed resource management plans for the Red Cliffs and Beaver Dam Wash national conservation areas in Washington County and other public lands managed by the St. George Field Office of the Bureau of Land Management, BLM officials are trying to clear up some of what they call big misunderstandings among county residents and officials. 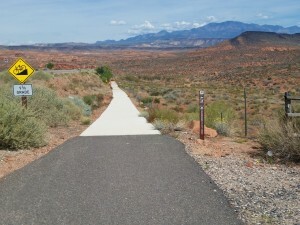 There are two main misconceptions about the draft resource management plans, Bureau of Land Management’s St. George Field Office Manager Brian Tritle said, specifically: what land the plans will affect and how the final plan is determined from alternatives outlined in the draft plans. The draft management plans and any proposed restrictions apply mostly to the Red Cliffs and Beaver Dam Wash national conservation areas, or NCAs, Tritle said. 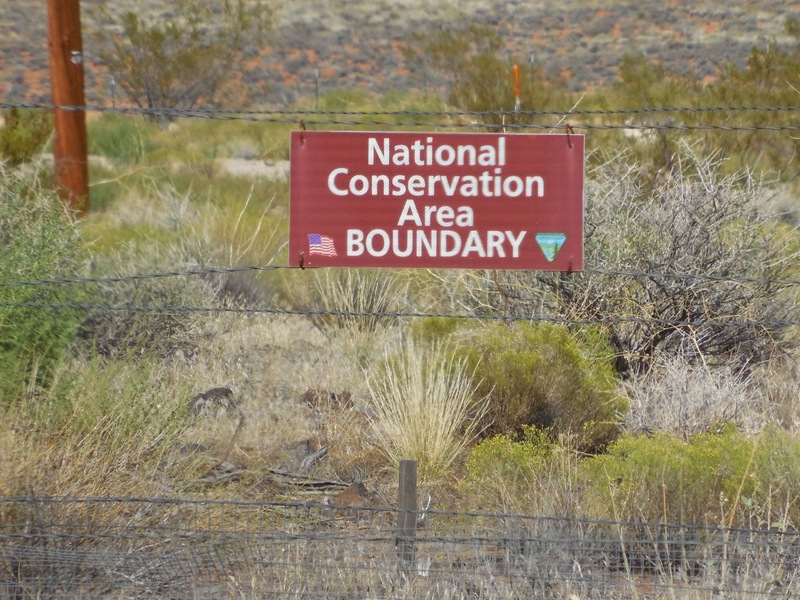 Outside of the NCAs, the BLM was directed to identify other BLM land in the county where biological conservation needs to be a priority and take action if needed. These areas are identified in the management plans as proposed areas of critical environmental concern, or ACECs, outside of the county’s two national conservation areas. Another misconception, Tritle said, is that the final plan has to be just one of the four outlined alternatives in its entirety. In reality, the BLM can mix and match pieces from any of the alternatives. 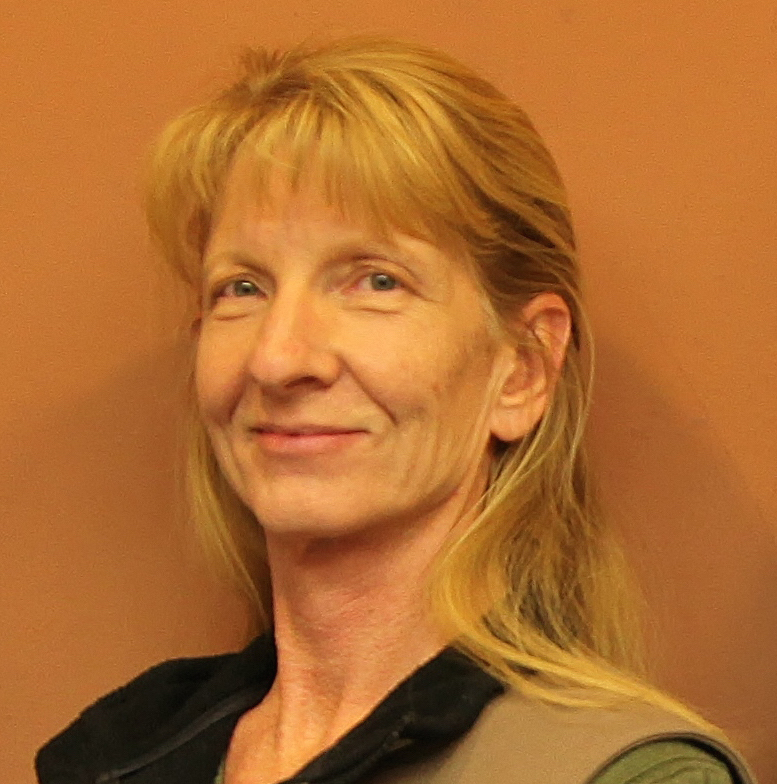 “The Proposed RMPs/RMP Amendment can combine elements (management goals, objectives and actions) from any of the alternatives considered in the drafts,” National Conservation Area Manager Dawna Ferris-Rowley said in an email. The four alternatives in the plan, labeled A through D, have themes and are categorized as more or less restrictive to human uses. This simply allows the BLM to organize the alternatives for the initial draft version of the plan. Alternative A represents no change in land management, C is the most restrictive, D is the least restrictive, and Alternative B, the preferred alternative, is considered by BLM to be in the middle, Tritle said. Because the plans for the NCAs must meet congressionally defined purposes, Ferris-Rowley said, there is a limit to how far the BLM can go as far as land use restrictions and guidelines. While fact-based comments are considered, she said, the BLM must comply with the legal purposes of the national conservation area designation at the same time and management plans must follow written BLM policies governing the management of these areas. The 2009 Omnibus Land Management Act mandated a change in the way national conservation area lands are managed, Tritle said. Although county officials and the BLM are seeking extension to the public comment period for the draft resource management plans, no extension has been granted to date. The most useful comments, the BLM states, are those that contain new technical or scientific information relevant to the proposed action. Comments should be as specific as possible. Comments which contain only opinions or preferences will not receive a formal response but may be considered in the BLM decision-making process. Good example of St George journalism. Photo caption spells “the” teh. 1st paragraph, concerns about Beaver Cam? Spend more time editing your own stories and less time editing our comments.